In late Spring we announced our Public Policy Agenda to the HAB45 Leadership Council. Today, we’re letting everyone know what we stand for and where we’re headed. 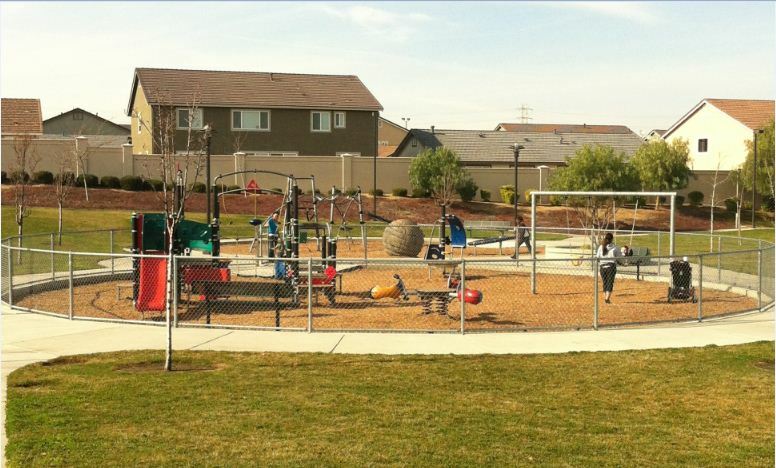 Promote Parks Master Plans: Access to safe places to move and play is an essential ingredient for early childhood health. HAB45 will advocate for city or countywide park plans that serve the needs of families with young children, including community goals to increase early childhood active play, preserve existing parks, form new parks, foster park safety, and create 0-5 play spaces. 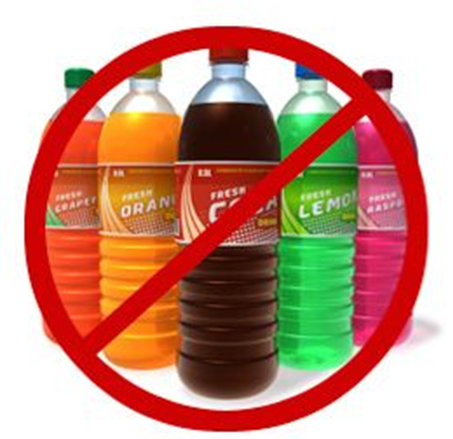 Support Policies that Reduce Consumption of Sugar-Sweetened Beverages (SSBs): SSBs are a unique driver of obesity, type 2 diabetes, and tooth decay. HAB45 supports policies that reduce availability, accessibility, and consumption of SSBs in Contra Costa communities, particularly among children ages 0-5. We are in the process of determining our role in supporting local policies that limit children’s access to SSBs, such as SSB taxation policies that generate revenue for early childhood obesity prevention. Advocate for Breastfeeding Accommodation: Breastfeeding is healthy for babies, moms, families, and the environment. 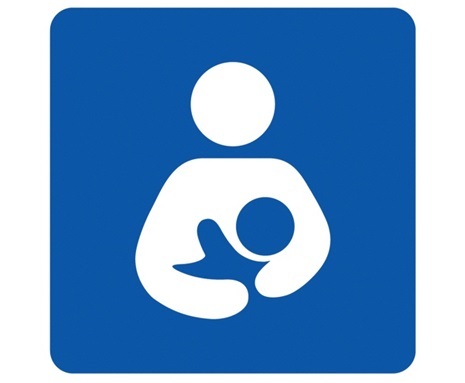 California law requires all employers to provide adequate break time and a private space to accommodate employees who are breastfeeding. HAB45 will promote policies that ensure all women who wish to breastfeed are able to do so with ease. These three policy areas fit within our existing work streams and represent the three major content areas of our work: physical activity promotion, decreasing availability of unhealthy food products, and breastfeeding promotion, all for children ages 0-5. Our next step is to determine the specifics of our policy advocacy work. Stay tuned!